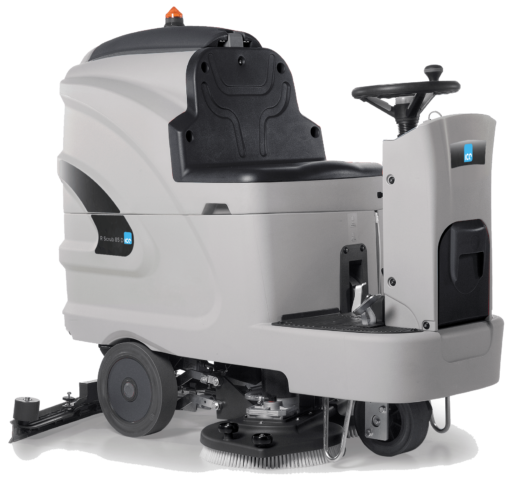 The ICE R Scrub 55 is a compact ride on scrubber dryer, with a productivity rate of up to 3,000 square metres per hour. 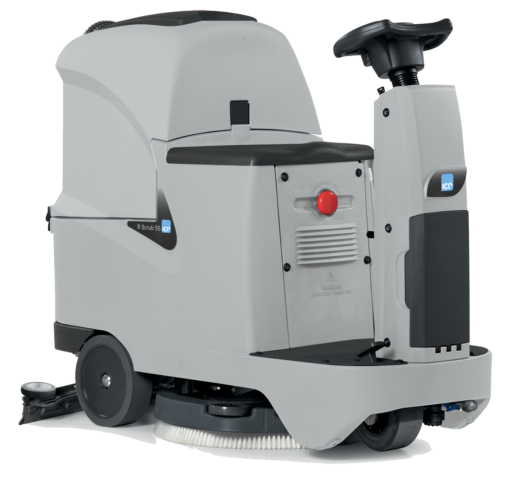 The ICE R Scrub 75 D is an advanced scrubber dryer that makes cleaning interactive and easy. 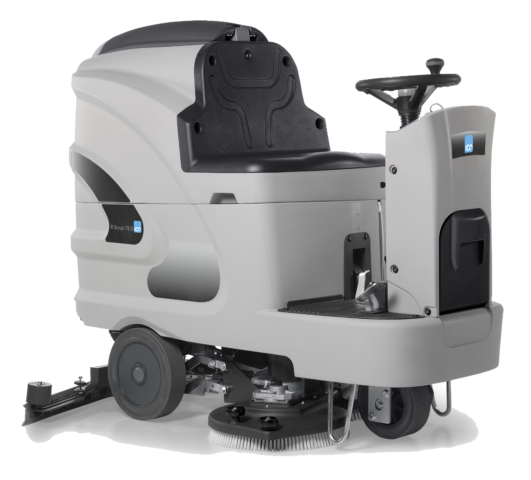 The ICE R Scrub 85 C is a battery ride on scrubber dryer with automatic traction and a working width of 85cm. 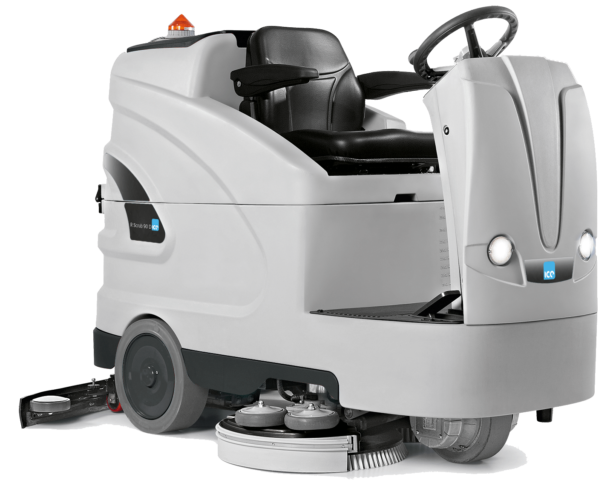 ICE R Scrub 90 D is a ride on scrubber dryer with a robust design, suitable for working in many environments up to 15,000 square metres. 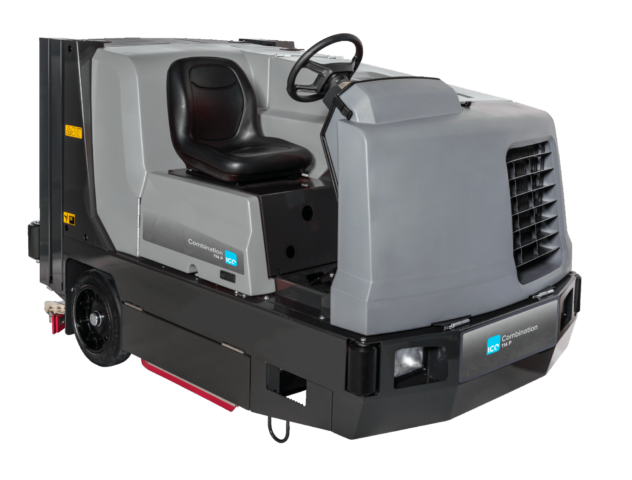 ICE R Scrub 90 C is a ride on scrubber dryer with a robust design, suitable for working in many environments up to 15,000 square metres. The ICE R Scrub Ultra D is compact in size and innovative in design. 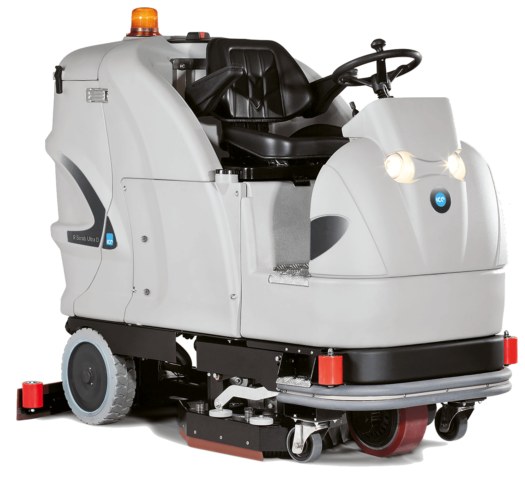 This machine is suitable for maintenance cleaning of medium to large areas. The ICE R Scrub Ultra C is compact in size and innovative in design. This machine is suitable for maintenance cleaning of medium to large size working, industrial or service areas in general. 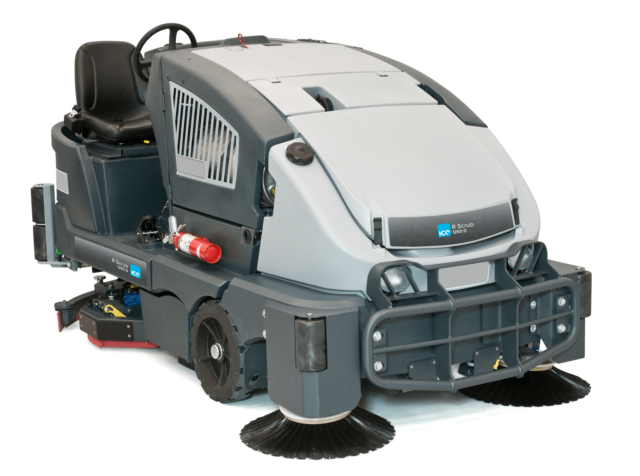 The ICE R Scrub 1250 is perfect for multiple floor cleaning needs as it can sweep, scrub and dry in a single pass. It can also be used for single purpose cleaning depending on the requirement of the machine. 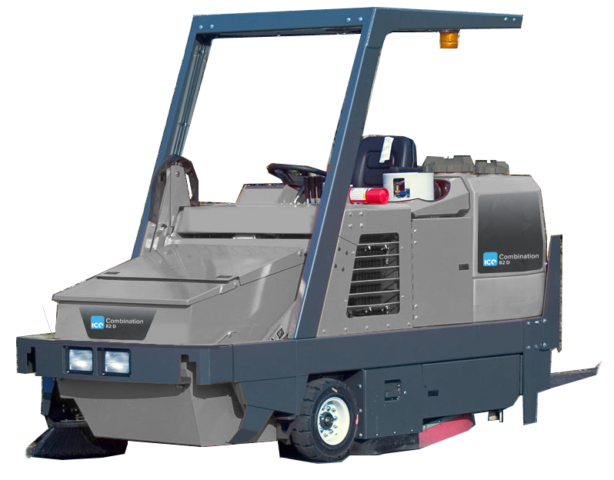 The ICE Combination 114 is a large capacity scrubber sweeper that gives exceptional cleaning results whilst providing the lowest cost of ownership. This machine is available in LPG, Petrol & Diesel. 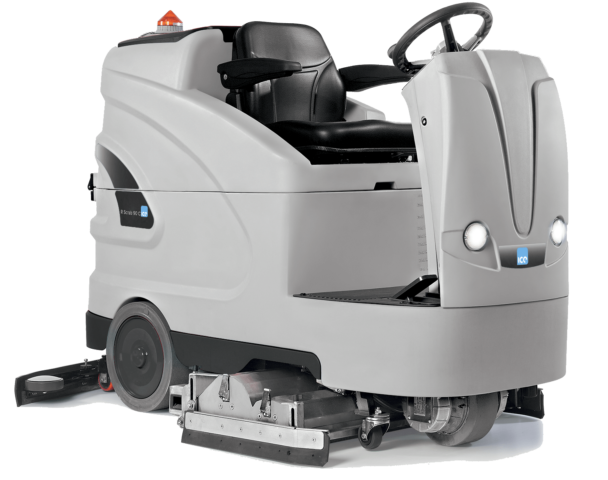 The ICE Combination 114 HD is a large capacity scrubber sweeper that gives exceptional cleaning results whilst providing the lowest cost of ownership. This machine is available in LPG, Petrol & Diesel. 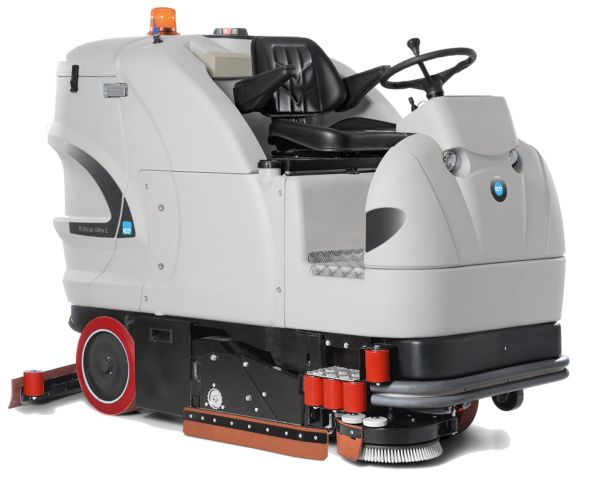 ICE Combination 82 is a large sweeper scrubber with a powerful scrubbing ability, which pre-sweeps at the same time as deep cleaning. This combination machine is available in LPG, Petrol and Diesel.